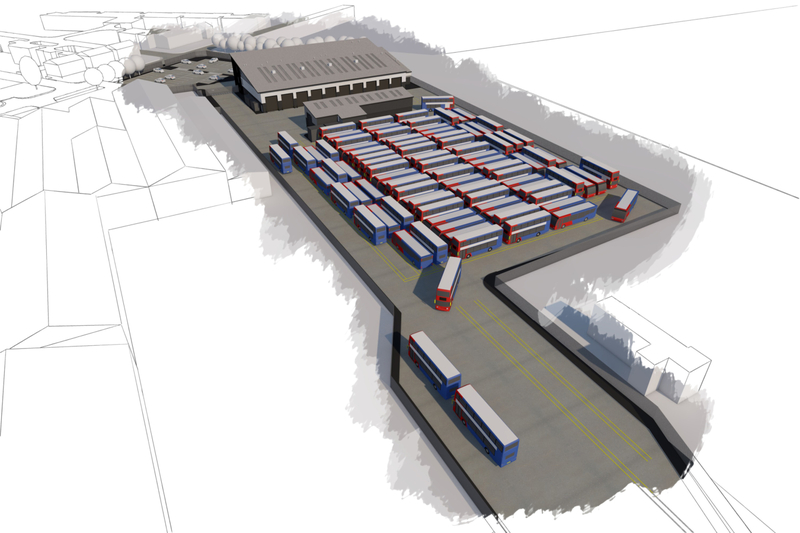 The planning application for the latest Janus Architecture designed bus depot was submitted to Warrington Council at the start of April 2019. 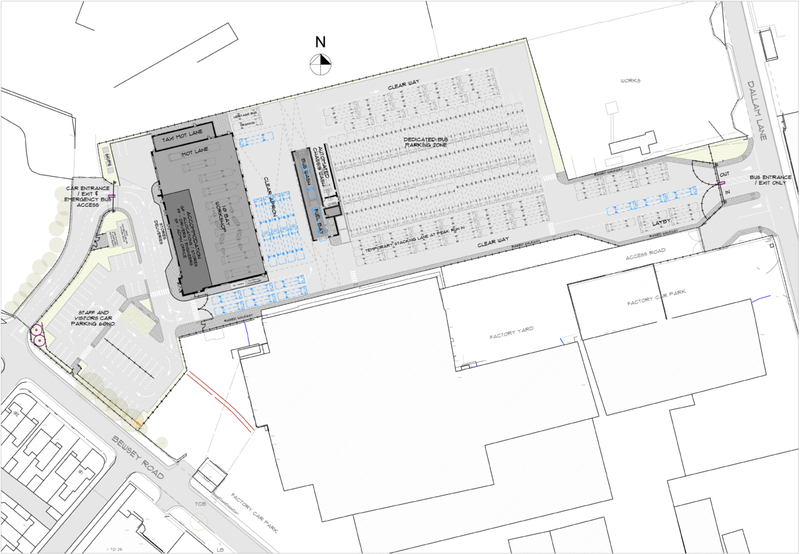 The state-of-the-art depot is located on Dallam Lane in Warrington and is to replace the existing garage on Wilderspool Causeway in the town centre. 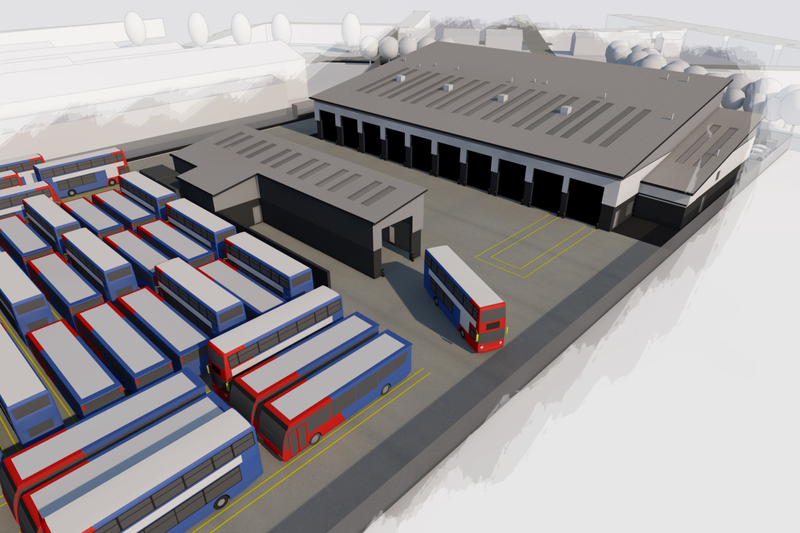 The depot is run by council-owned bus company ‘Warrington’s Own Buses’ and has been designed to accommodate their existing fleet and an additional twenty buses, taking their fleet up to 140. 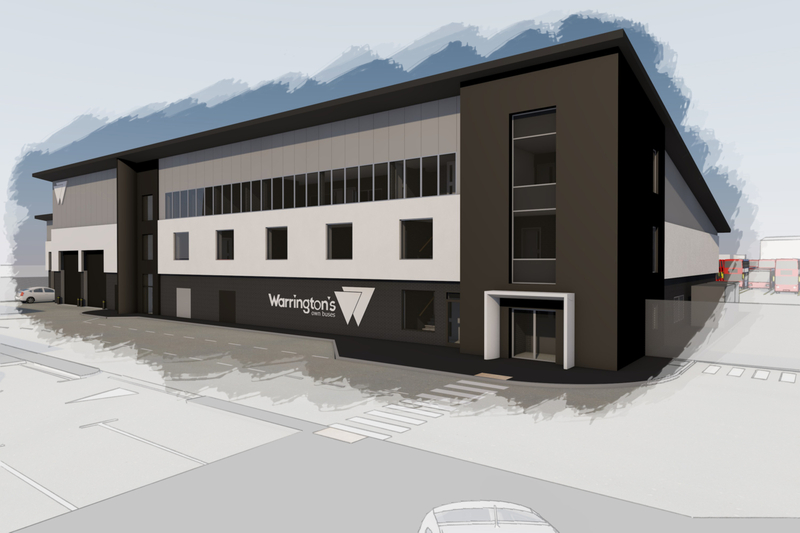 For the local news release, please see the Warrington Guardian website. 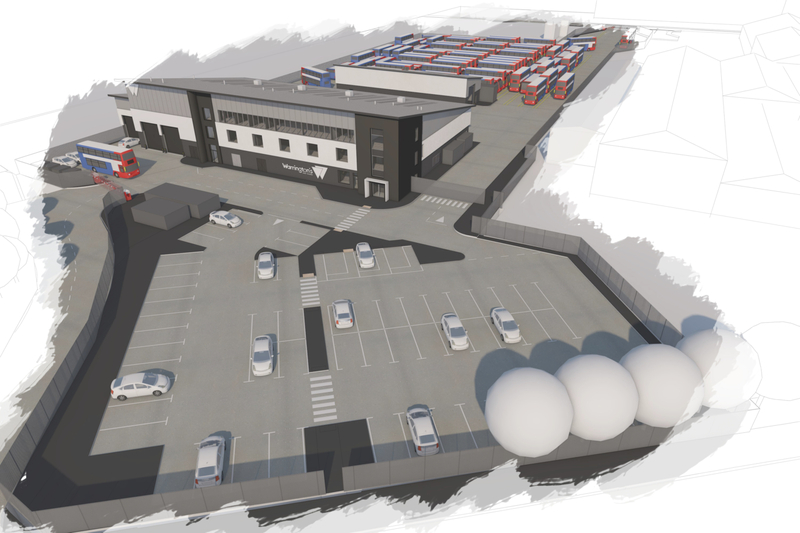 For further information on this news item, please visit the Langtree website.